As we inch towards the October 9th #MadeByGoogle event, leaks and rumors surrounding multiple Google hardware keep coming. While the Pixel 3 and Pixel 3 XL are expected to be the highlight of the event, they might not be the only things Google has in store. A second-generation Pixelbook has been rumored since July, and the latest internet ads, and a new video point at the possibility of it. Chrome Unboxed has pulled-out a video from the Chromium bug tracker which shows a device with round keys, and the hamburger icon key on the top right, indicating of a Pixelbook keyboard. The device also appears to be similar looking to the current Pixelbook, but with smaller bezels. Interestingly, Google has now blocked access to that bug report, adding further credibility to the rumor. The device pretty much looks legit, and it also falls in line with the notable industry leaker, Evan Blass‘ claim that the next Pixelbook would have smaller bezels. 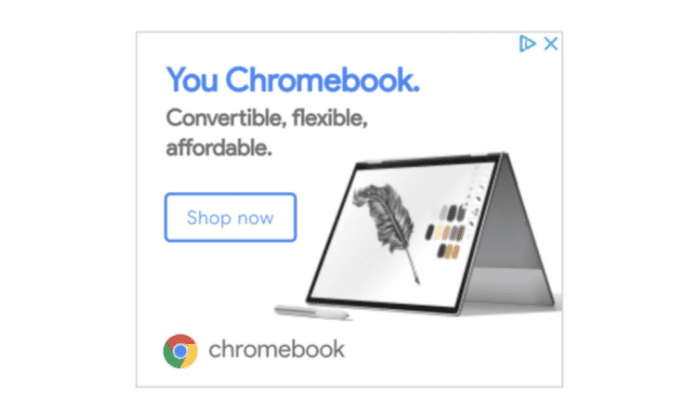 Furthermore, a new Chromebook ad, as spotted by an anonymous Chrome Unboxed reader also shows much smaller bezels than the original Pixelbook. The reader reported that clicking the ad took him to the Google Store’s Pixelbook page. 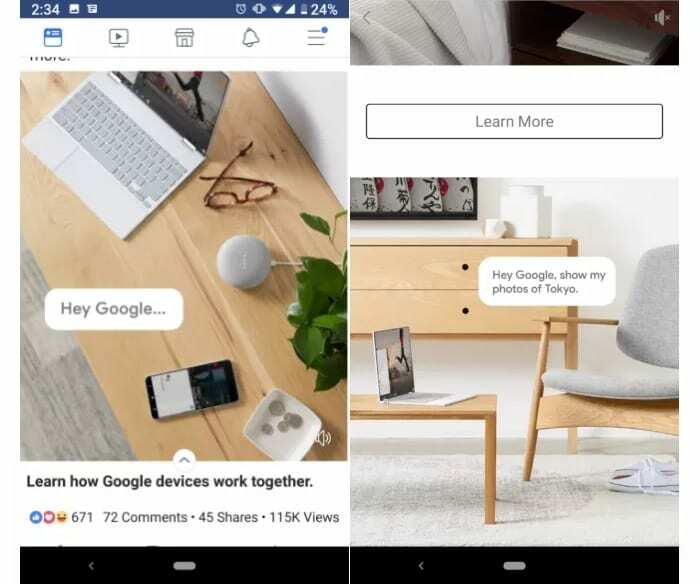 A few Facebook ads with images of the possible new Pixelbook are also doing rounds since the last few days. However, they show square keys, opposed to the round ones we just saw in the video above. Google is known to be working on two Chromebooks, codenamed “Nocturne” and “Atlas”. It’s not clear which one is going to see the daylight at the upcoming event. However, it’s worth noting here that both of those devices have code references to being a detachable but the latest ads show devices with hinges that don’t look detachable. 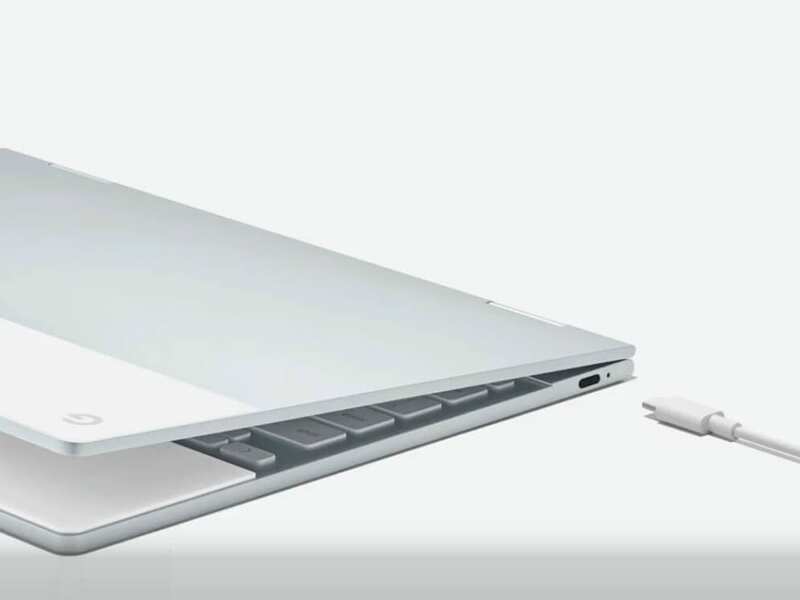 Meanwhile, the keyboard in the video above appears to be detachable, given its similarity to the detachable Surface Go keyboards. A lot of unanswered questions. But as we get closer to the #MadeByGoogle event, we expect things to get clearer. And it’s less than a month away. So stay tuned. Previous articleSamsung Galaxy Watch vs Gear Sport: Which watch should you buy?